Go through Dungiven along the main road in the direction towards Londonderry. Cross the River Roe and take the first road to the right which is signed for Limavady and Roe Valley Country Park. Turn into the third road on your left called Altmover Road, reached after driving for about two miles. Then take the first lane off this road on your right. 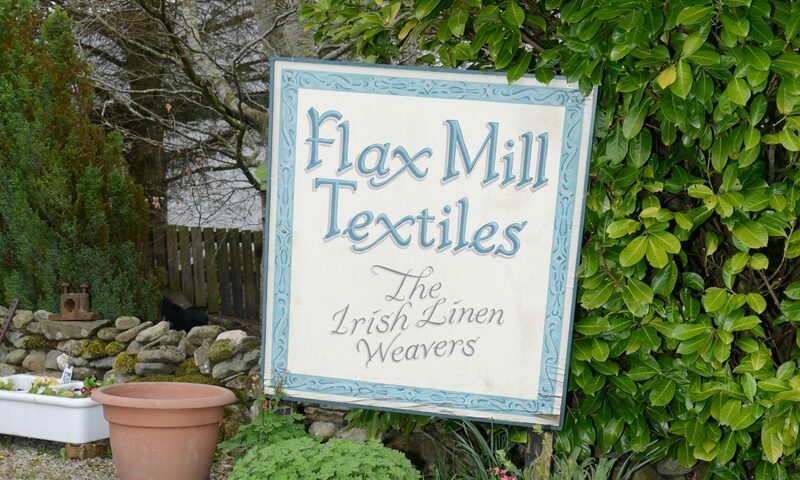 The flax mill is located approximately half a mile down this lane.